A staple in any sandwich shop, complete a variety of hot and cold sandwiches with the classic taste of these Great Lakes Cheese 1.5 lb. Swiss cheese slices. These cheese slices feature a mild, slightly sweet and nutty, savory flavor with a semi-firm consistency. Create gourmet sandwiches, like a chicken, apple, and Swiss cheese panini or a classic reuben sandwich. Or, use to create enticing signature burgers, like a Swiss, mushroom and caramelized onion burger. The cheese is pre-cut into individual, perfectly-portioned slices that are cost-efficient and easy to grab, saving you valuable prep time. 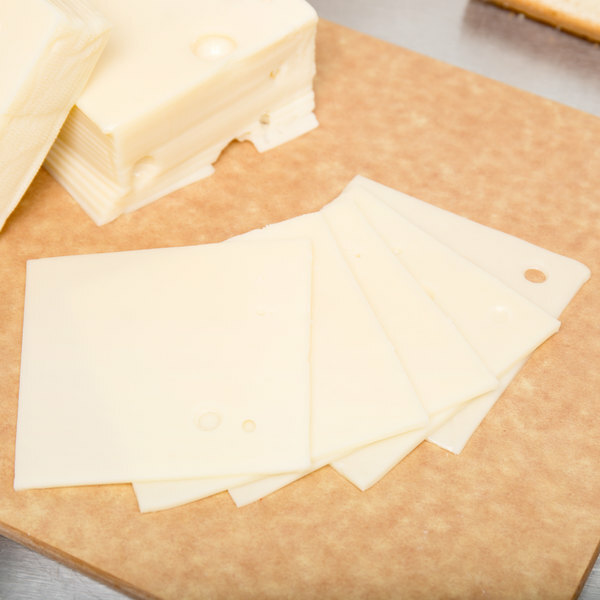 Plus, the cheese is made with natural ingredients to bring out the best flavors in your food, so you can feel confident you are serving the best to your customers. Perfect for nearly any foodservice establishment, these cheese slices combines the convenience you desire, with the great taste your customers crave. In 1958, Swiss immigrant Hans Epprecht began his neighborhood cheese-delivering business; as demand for his cheeses grew, his product line and packaging offerings expanded, and Great Lakes Cheese was born. Today, Great Lakes Cheese is a premier manufacturer and packer of natural and processed bulk, shredded, and sliced cheeses and it remains privately owned by the Epprecht family. Committed to meeting all consumers' needs with exceptional taste at a great value, they place a long-term focus on growth and stability. 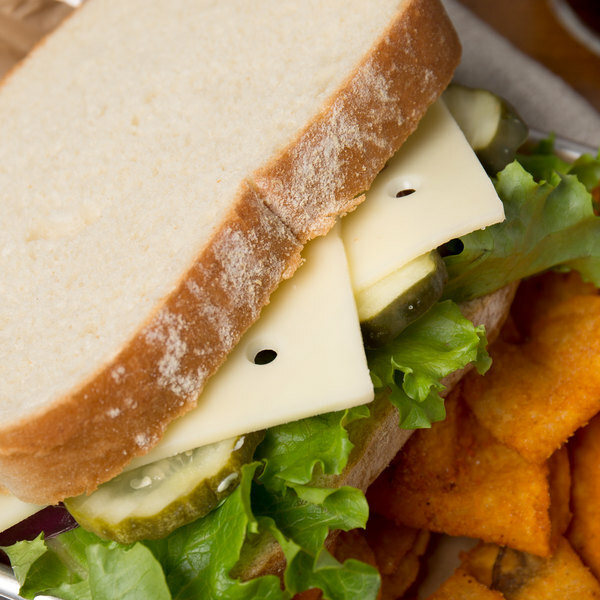 With Great Lakes Cheese products, customers are sure to love their high quality flavor! 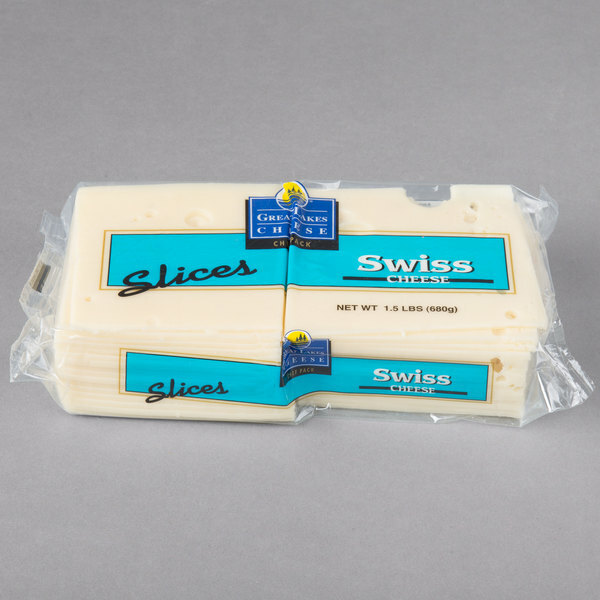 This pre sliced swiss has saved our machine and our labor hours immensely. It's too much of a strain on the motor to put it all through that.